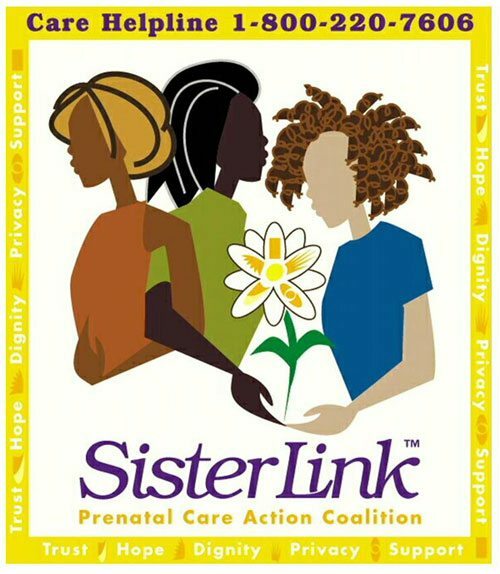 The SisterLink CAPC Initiative is an HIV prevention program focused on reducing the incidence of periantal transmission of HIV. The program targets high-risk women affording them access to specialized prenatal care and comprehensive case management services. Compromised of seven core components including a highly visible social marketing campaign and a 24-hour hotline, the coalition works tirelessly to engage and link high-risk women to a network of over 75 provider organizations. We thank GolfSW for their support of SisterLink.com.